So jogging goes up by 30 seconds (from 60 to 90 seconds) but the walking goes up by 30 seconds too (from 1.5 to 2 minutes). Seems very reasonable. We'll see how I feel when I do it. The plan is to take tomorrow (Friday) off from the gym and do my first Week 2 session with fresh legs on Saturday. After c25k I had legs and shoulders. I did two sets of 8 squats, which felt ok and then did lunges. Man, those lunges are killing me!! 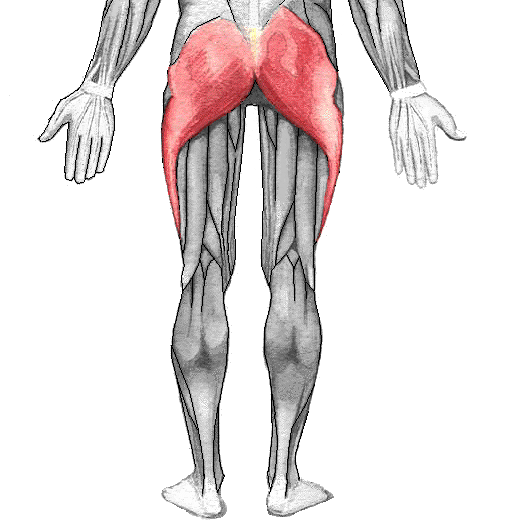 It's mostly my glutes that feel the pain and let me tell you, it's a fight to get two sets of 8 done. A couple of shoulder exercises, some core work (I'm up to 35 seconds on the plank! ), stretching and I was done. Glenn was there (gym guy from yesterday, I learned his name) and had looked at my blog since yesterday. He was so sweet, told me my blog is inspiring and was as enthusiastic as he could have been for me. I loved it. You never know where your support is going to come from. A little bit here, a little bit there - soak it in. I used to be one of those people that would say, "oh, it's no big deal, I've only lost 3 pounds so far," or something dismissive. I try not to do that. I try to take in positive feedback, positive energy, in all aspects of my life, wherever it's coming from. "Overweight individuals had a greater belief that exercise would lead to improved appearance and self-image." What's that about? Why a greater belief than non-overweight people? I wonder if it's about believing our being fat is the source of our struggles and that if we weren't fat anymore everything would be better. I don't know, it's interesting and I'm sure I'll be rolling it over in my mind for a couple days. The mental part of being overweight is interesting. For years I believed that if I just had enough therapy and figured everything out the weight would just go away. Well, I came to believe the weight was a physical manifestation of my psychological desire to protect myself (duh, right?). And maybe that was true but figuring it out didn't make the weight go away. Maybe the insight freed me up to actually follow my goals but it's not that simple. I didn't have an Aha! moment and then run to the gym. My point is, addressing the psychological aspects of extra weight is important but you don't have to wait until you have it all figured out to get moving. I admit I don't know where I'm going with this but, well, it's a blog and I'm musing.